According to the National Institute of Health, 5% of people over 65 have no teeth. On average, a person over 65 is either missing or will soon be losing nine teeth because of decay. While you've likely cared for your teeth your whole life, as you age it's time to re-double your efforts because you face new and different challenges than those you faced in your 20s. Let's explore how to keep your smile for a lifetime. Poor dental hygiene has been strongly linked to mental health challenges like dementia, depression, and poorly-managed stress. Each of these mental conditions impacts memory and motivation. Whatever you can do today to reduce your risk of these conditions, as you age, will help you maintain a healthy dental hygiene routine. 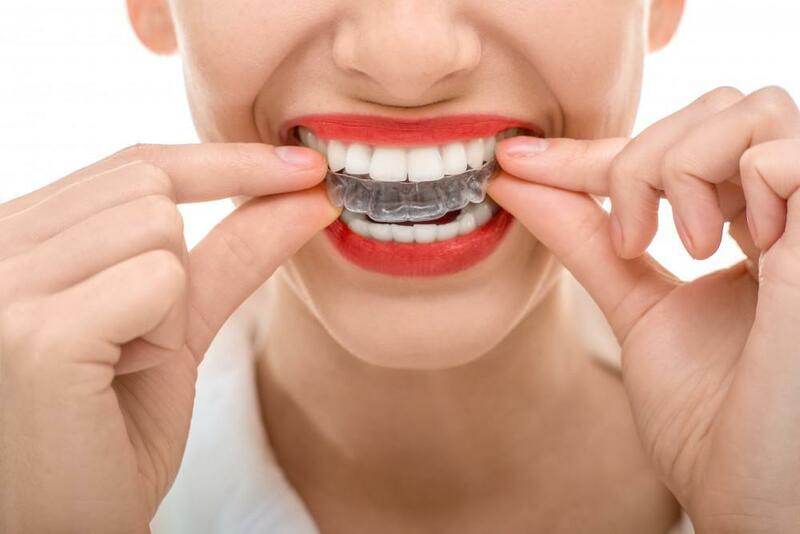 As of late, many scientists have begun to call dental health a "window to overall health" because they've been able to show a correlation between dental health and very important physical health challenges like heart disease. Researchers have found the bacteria that most commonly causes gum disease in heart tissues and vessels, which leads them to believe that gum disease bacteria may enter the bloodstream and infect other parts of the body. They also found bacteria in the joints of people with the autoimmune disorder rheumatoid arthritis. Understanding these connections may help you recommit to maintaining tooth and gum health. Aging can also affect your dental routine. When you’re younger, you may be in the habit of always brushing your teeth before work. However, once you’ve retired, you no longer need to leave your home every day. This break in routine may cause you to stop regularly brushing every morning. If you find this happening, try establishing a new "trigger" that reminds you to brush. It may be the end of a show you watch in the morning, before you go out to work in the garden, or before you drop off your grandkids at school. At first, you'll have to think about it, but after a few weeks, you won’t even give it a second thought. The secret to healthy teeth, as you age, is keeping gum disease at bay. To do this, floss every day between each tooth and remember to schedule your six-month appointment with Dr. Jin, who can assess gum health and remove any plaque that may be building up under the gumline. The CDC estimates that over 70% of older adults have advanced gum disease, but gum disease is completely preventable if you apply basic dental hygiene practices. 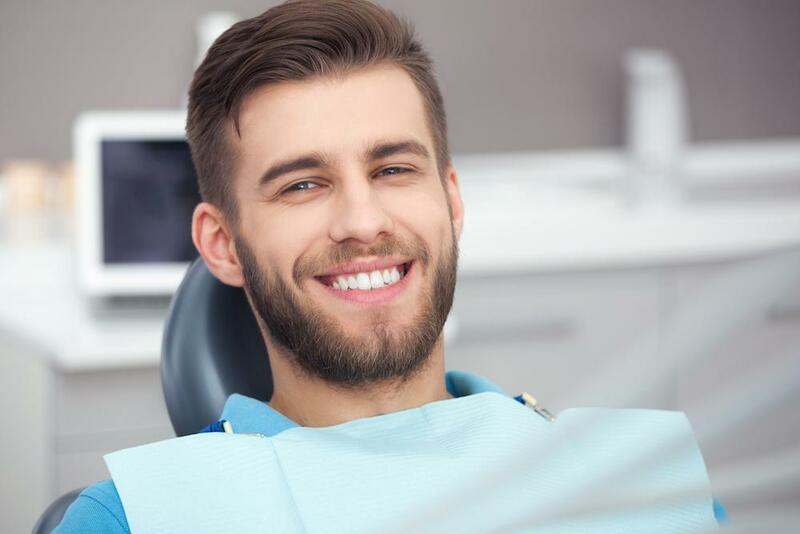 If you've lost one or more teeth, don't wait until you only have a few teeth to get a partial. Missing teeth not only impact self-esteem, but they impact diet, and a poor diet increases the rate at which you lose your teeth. Dr. Jin measures your mouth and builds a partial that seamlessly fits into your mouth for a natural look. 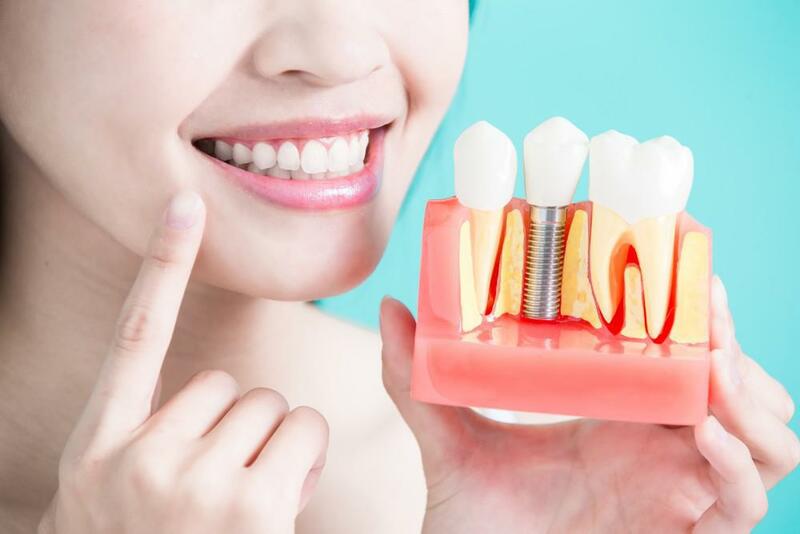 Dental implants provide another option if you've only lost one or more teeth. With good care, implants can last a lifetime and help your jawbone stay healthy. If you've lost all of your teeth, then it's time to get full dentures so that you can continue to eat well and maintain a more active lifestyle. During a routine dental checkup, Dr. Jin assesses your teeth, gum, and jaw health to help you keep your teeth for a lifetime. Are you caring for your teeth as you age? Book online with ABS Dentistry to schedule a checkup today. If you have a cracked tooth, you’ll need a crown right away to avoid infection. With new dental technology, you can have a new tooth in one visit instead of two. Gum disease can lead to tooth loss and infections. 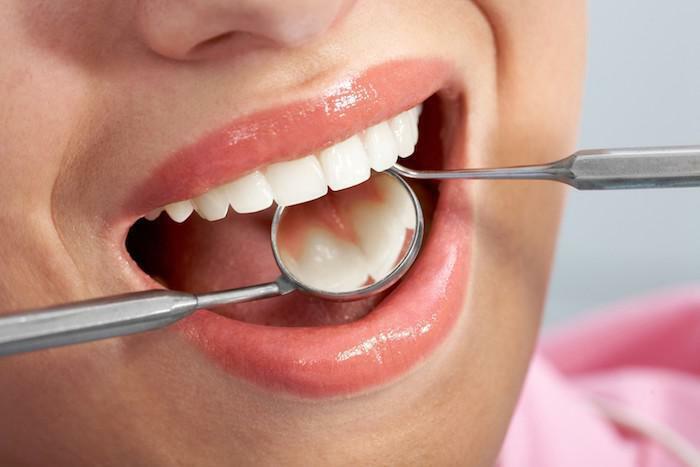 Traditional surgery to tackle gum disease can be intensive, long, and painful. Laser therapy is a pain-free way to eliminate the causes of unhealthy gums.